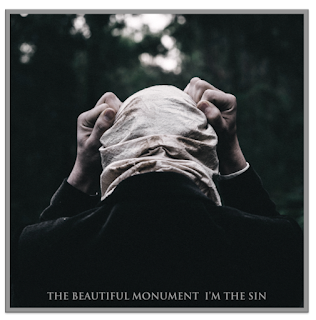 The Facts: After an amazing debut EP The Beautiful Monument is back with their second single off their forthcoming album. Look for it on February 10th. 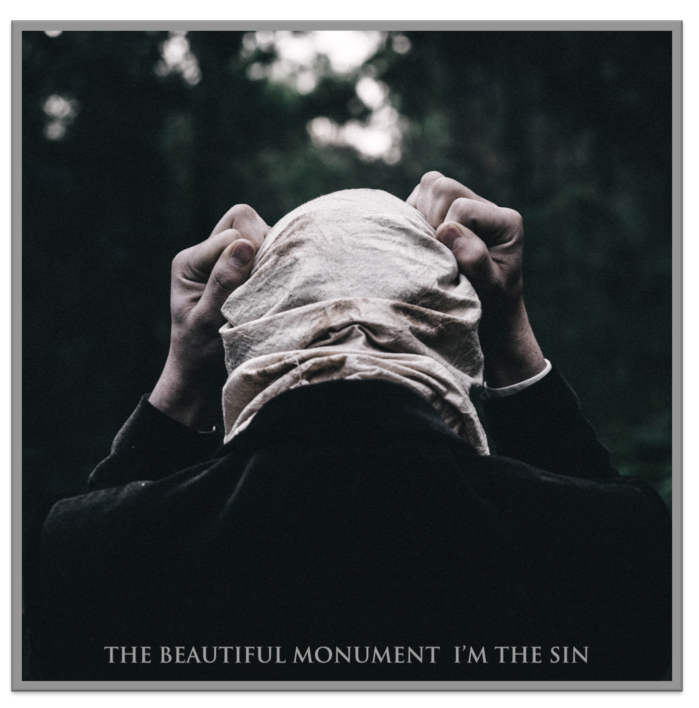 You can pre-order the album and merch bundles on their website.